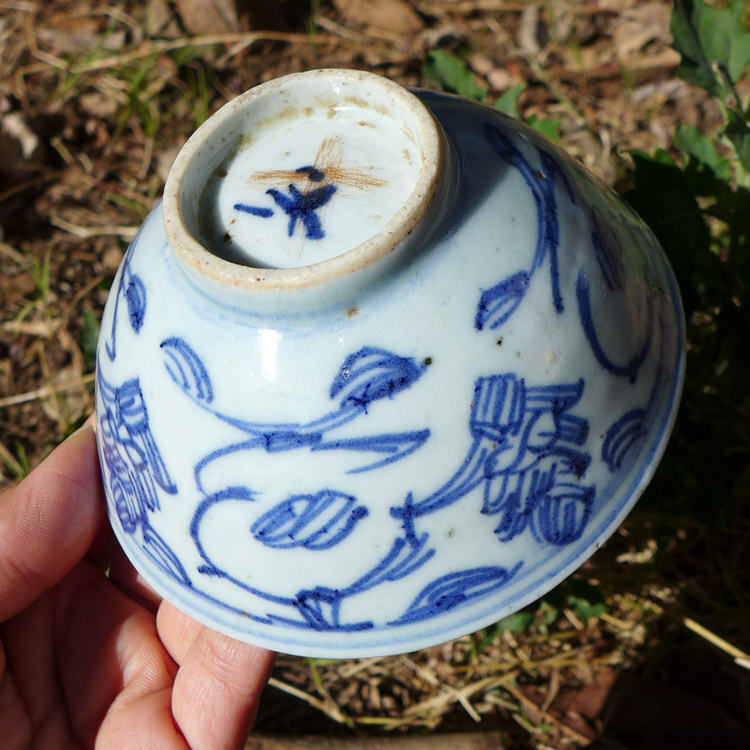 This blue and white porcelain bowl from Qing Dynasty was made by hand, that makes it unique and unrepeatable. Very cute old style and the cup is in perfect condition. For personal use, drink the tea directly with the cup or match with big teapot.